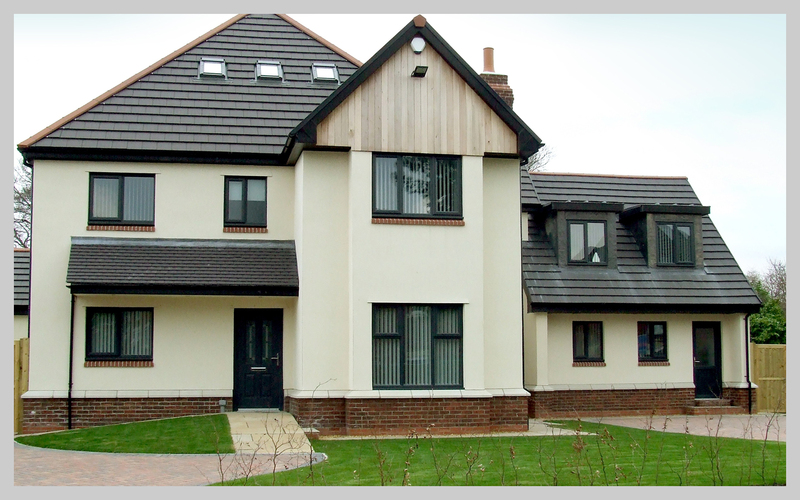 Coltlight Ltd manufacture aluminium, PVC, Hardwood and steel windows in a wide range of designs, colours and opening options. 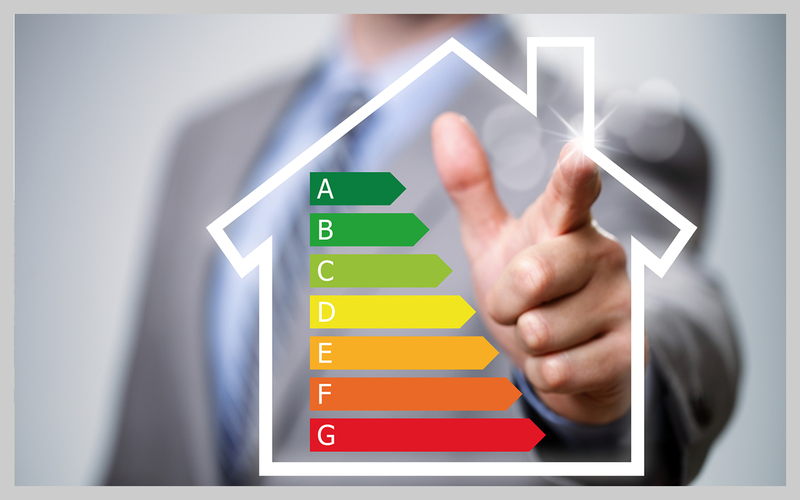 This ensures that we can offer the right product to enhance your home and improve its thermal efficiency. 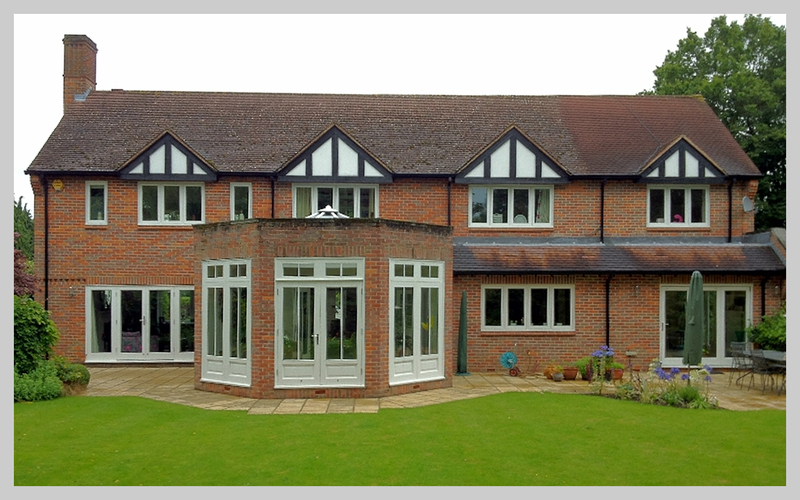 All windows are purpose made and so manufactured to ensure a tight fit within the aperture. Our staff are trained to be aware of all the up to date information regarding Building regulations to ensure your installation complies with FENSA which helps ensure peace of mind. 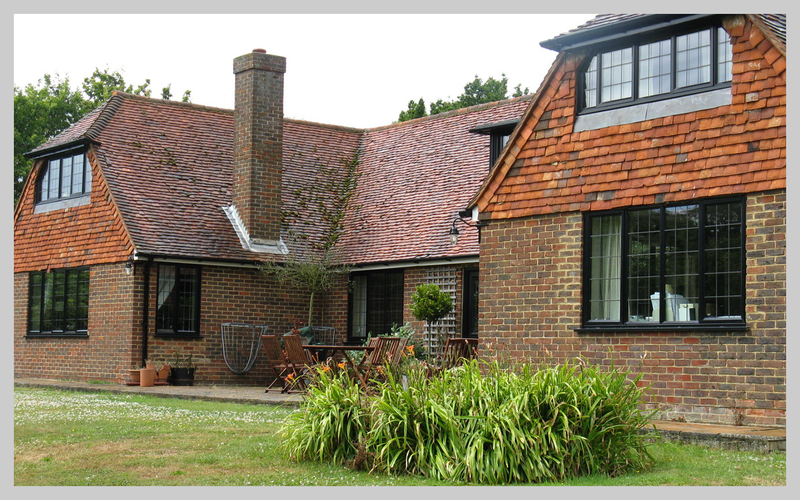 Glazing specifications differ from product to product but all are designed to ensure that your windows are as thermally efficient as possible. We can offer Shaped, French, Side Hung, Vertical sliding, Horizontal sliding,, Top Hung and Tilt & Turn windows and in some cases curved on plan windows. 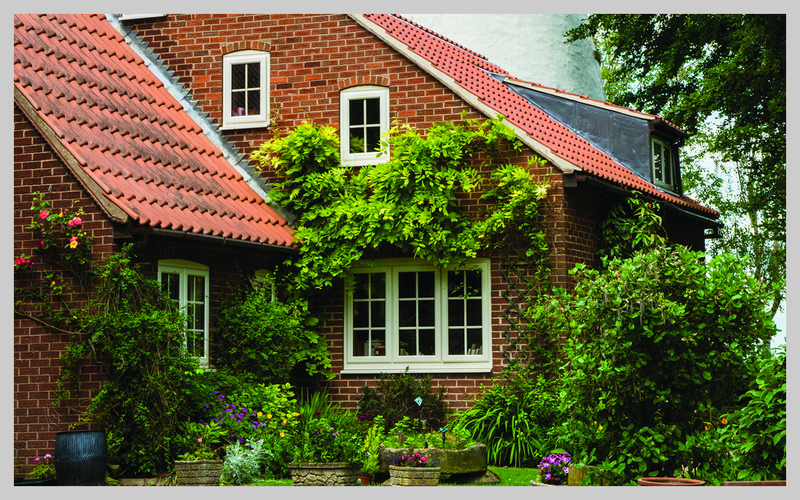 It can be a bit daunting to try to work out which window product is suitable and desirable for your home. 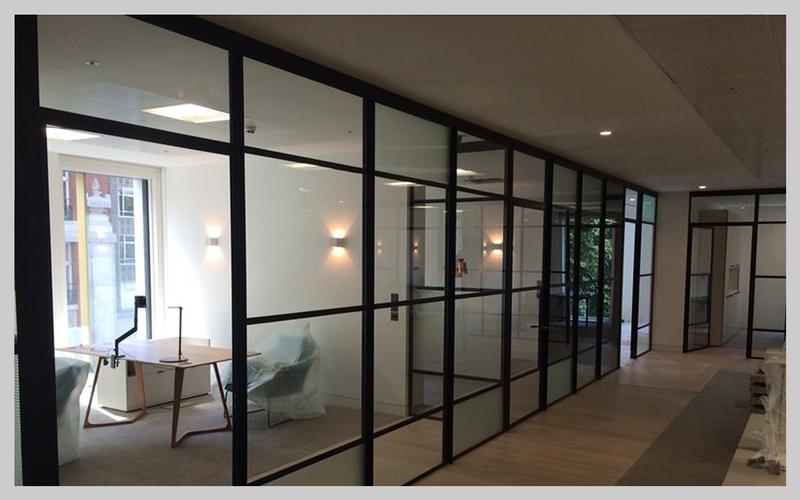 You have many choices relating to the type of framing, the type of glass, the colour and the way the window opens.